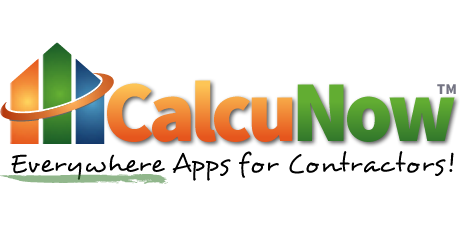 Many HVAC contractors are also involved in blowing attic insulation to help reduce the load on the HVAC equipment and lower energy costs. 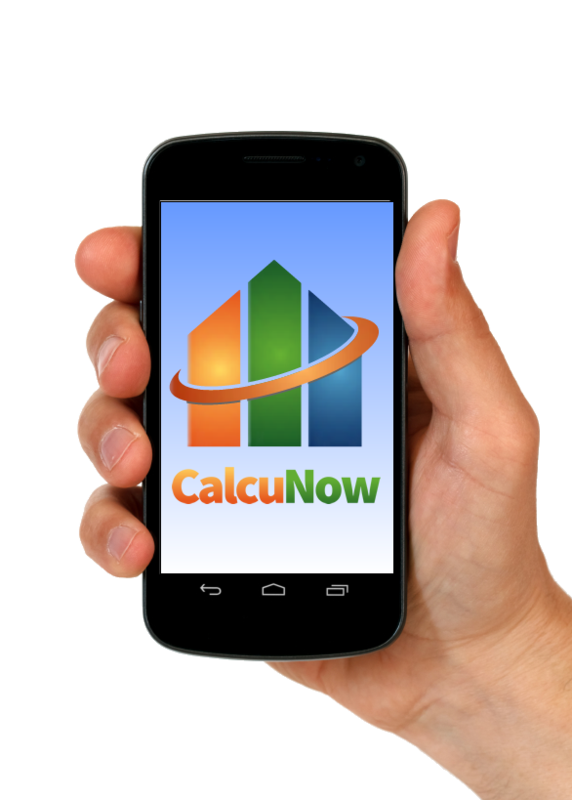 This app will calculate how much additional insulation is required to achieve the desired result. 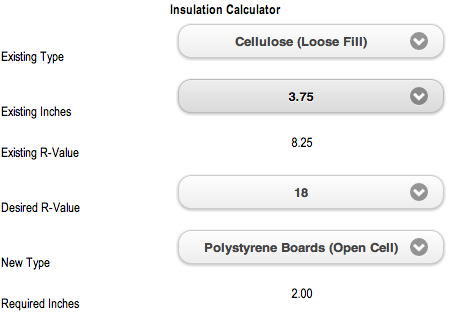 Enter the type and inches of existing insulation and the existing R-Value is displayed, enter the desired total R-Value and type of additional insulation and the required inches of additional insulation is calculated.